Welcome to our new Year R children! Our year R children started full time today and the school now feels complete! 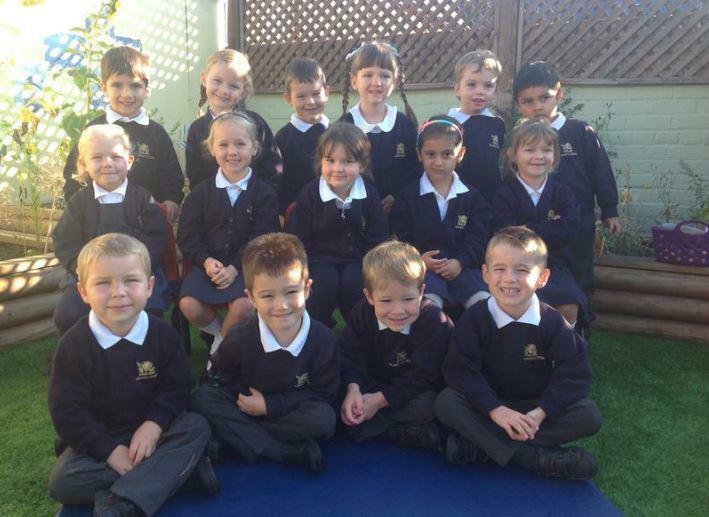 A warm welcome to them all and we wish them every success as they all start their learning journey at St Mark's.